As "New Girl's" Zooey Deschanel and "Parks and Recreation's" Amy Poehler joined their fellow Emmy nominees at a cocktail reception on Monday, the two comic talents couldn't help but reflect on how the late, great Phyllis Diller paved the way. Diller, known for her riotously funny stand-up that led the charge for future generations of women in comedy, died peacefully at 95 on Monday. 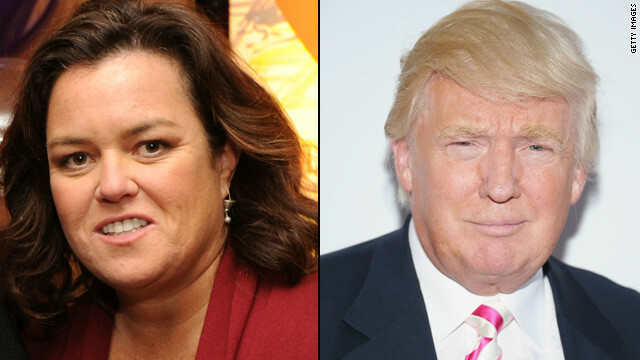 Donald Trump and Rosie O'Donnell are well-known for their public spats, but for once the two shared a tweeted exchange that didn't contain any fighting words. In light of her heart attack, which O'Donnell wrote about on her blog Monday, Trump wished his media adversary to get well soon. Mayim Bialik worked the red carpet on Monday - just five days after a car accident left her with a “very impaired right hand." But the actress appeared to be in good spirits at the Academy of Television Arts & Sciences Performers Peer Group Cocktail Reception, accessorizing her gray dress with black pumps and a splint. 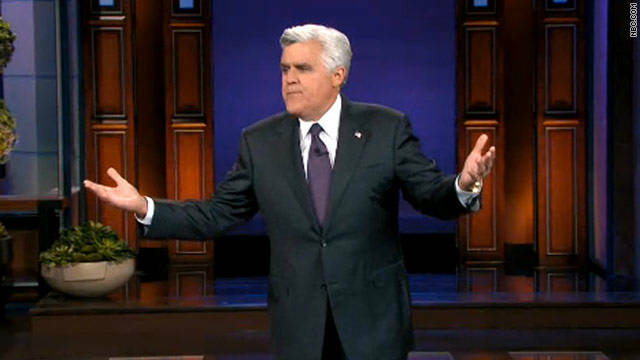 Perhaps Jay Leno was hoping a few jokes would soften the blow of "The Tonight Show's" recent layoffs, as he opened his monologue on Monday with a few wisecracks about the pink slips that were handed out on Friday. "Welcome to 'The Tonight Show' - or as Comcast calls us, 'The Expendables!'" he quipped. "As you may have heard, our parent company has downsized 'The Tonight Show.' 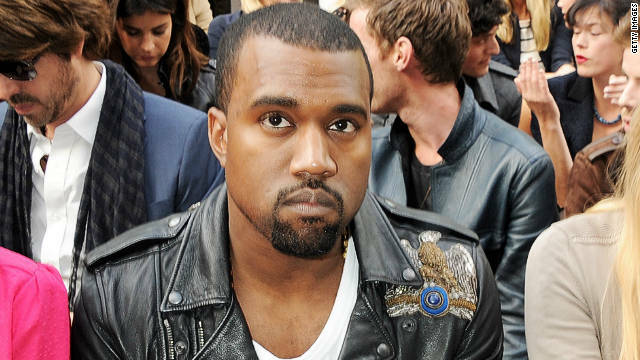 We've consistently been No. 1 in the ratings, and if you know anything about our network, that kind of thing is frowned upon..."
While "American Idol" fans are still waiting to see what will become of those Nick Jonas and Pharrell Williams rumors, on Monday came yet another name to add to the "potential new 'Idol' judge" list: Nicki Minaj. The fiery rapper is said to be in talks for a judging position on Fox's singing competition, although neither the network nor Minaj's reps had a comment on the reports.